Against Colonization and Rural Dispossession argues that many economic initiatives undertaken in the global South in the name of development are actually a form of continued colonization of these regions. Instead of creating stronger economic communities, this development has actually exacerbated poverty and led to the exploitation of labor across the global South. As the contributors show, this process has been met with varied forms of rural resistance by local movements of displaced farm workers, landless peasants, and indigenous peoples. Combining local case studies with Marxist and anti-colonial analysis, the essays collected here demonstrate the ways in which these local struggles have attempted to resist colonization and dispossession. 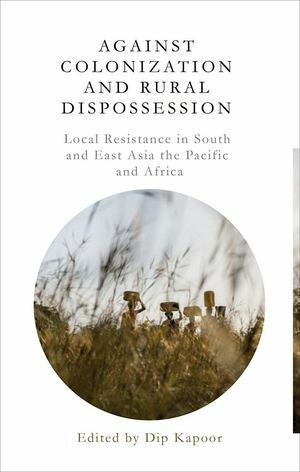 The result is a vital addition to the fields of critical development studies, political-sociology, agrarian studies, and the anthropology of resistance, particularly in overlooked areas of Asia-Pacific and Africa.